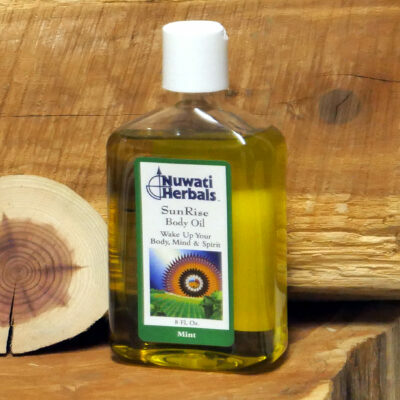 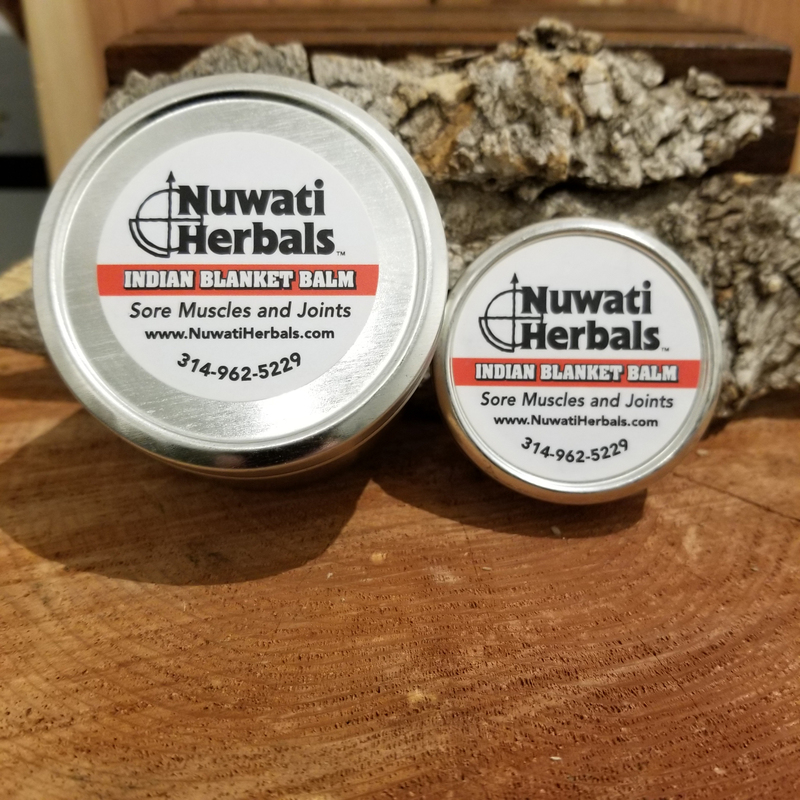 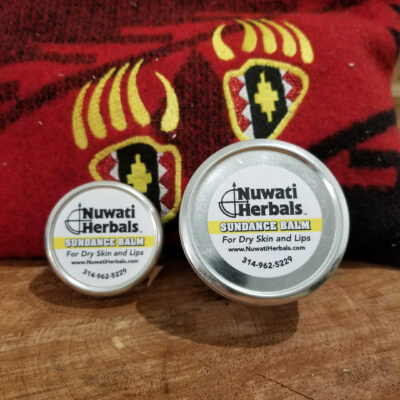 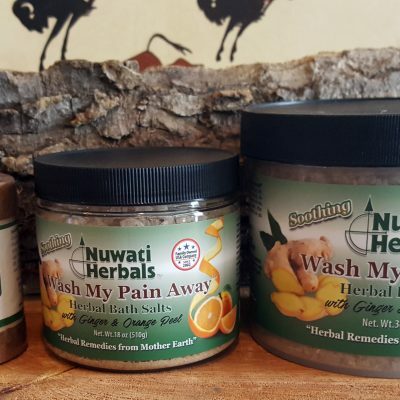 What is the difference between the Indian Blanket Balm and Indian Blanket Oil? 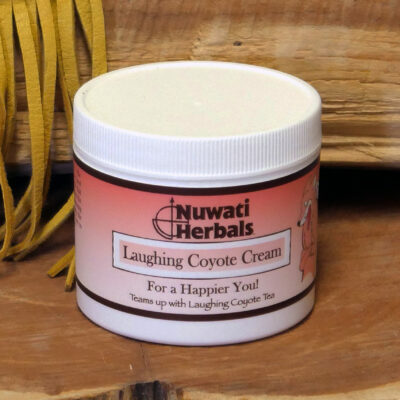 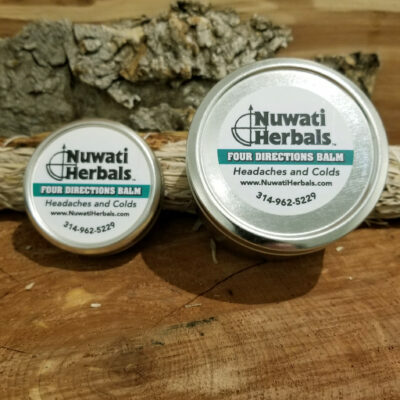 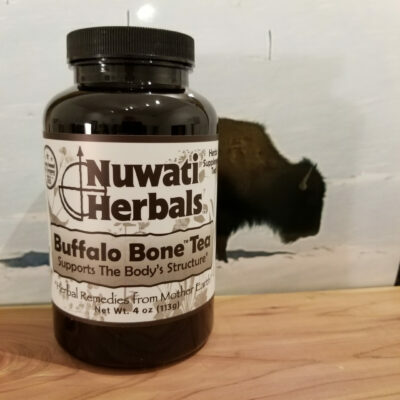 The balm is more concentrated and more site specific…a knee, a finger, etc. 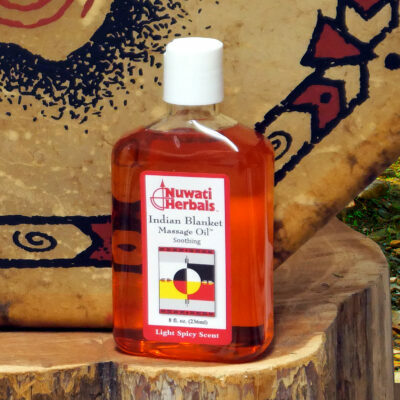 The oil is more suited to larger areas of the body like the back and glides for a terrific penetrating massage. 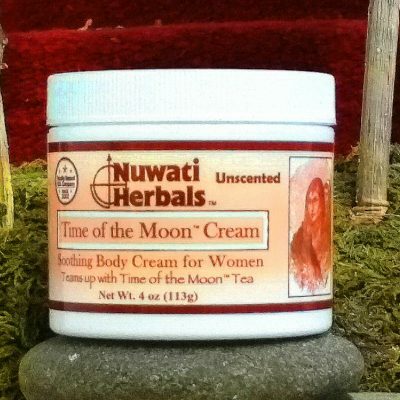 Most people purchase the oil and the balm and use in conjunction with each other.